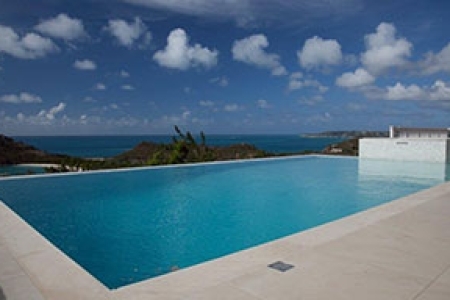 Sea View Heights is an Antiguan based real estate agency specialized in the rental and sale of exclusive, high-quality villas located on the beautiful island of Antigua. 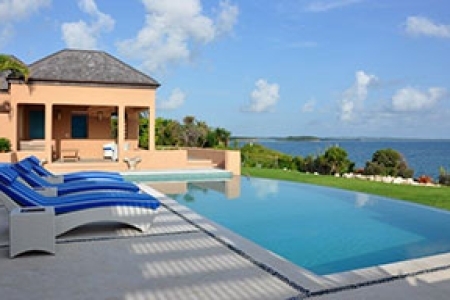 We feature a collection of privately owned luxury villas for rent for your Caribbean holiday. 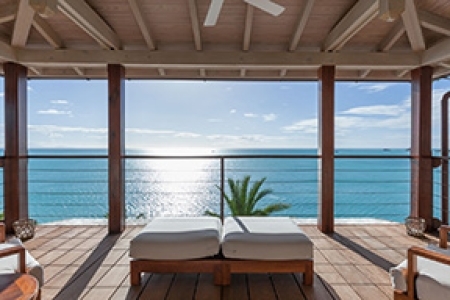 As a proud member of the Antigua Tourist Association, (AHTA) we are dedicated to offer you the most comfortable accommodations and dedicated services to enhance your stay in the beautiful Caribbean Island of Antigua. Our portfolio includes villas from two to ten bedrooms, with the possibility to rent an adjacent villa for numerous groups. 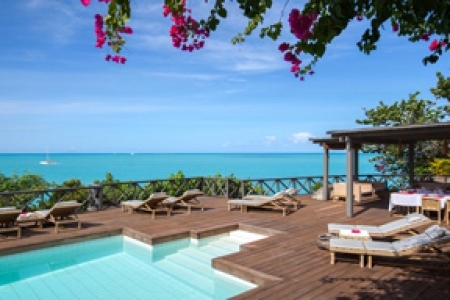 All our villas have been previously inspected and selected from our staff as best holiday villas in Antigua. 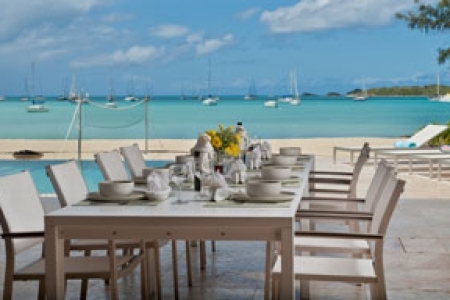 We offer our guests superb vacation villas all around the island: Galley Bay Heights, Jolly Harbour, Long Bay, English Harbour, and NonSuch Bay. We aim to ensure you a perfect and relaxing Caribbean dream holiday, stress free and filled with both pleasant and exciting activities. Our Personal Concierge Service is here to organize all the extra details of your travel and to assure you a carefree and memorable Caribbean vacation. We feel that you have the right to maximize every moment of your time. No matter where you are in the world, our Concierge staff is here to help with all your on-island needs. We can organize your transfer from the airport, rent your vehicle, book your private chef and provide you with a pre-stock of your favorite groceries shopping before your arrival ... and much more. Concierge Services is also your gateway to discovering the beauty and excitement of our island by booking exclusive tours and excursions. 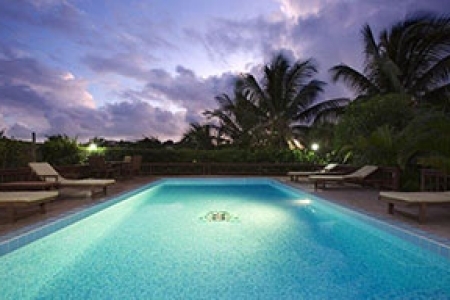 Our team can make tour recommendations based on your preferences and make your bookings. You have only to enjoy! Dedicated to the proposition that everything is possible, we ensure our guests' needs and expectations are always satisfied, if not surpassed!